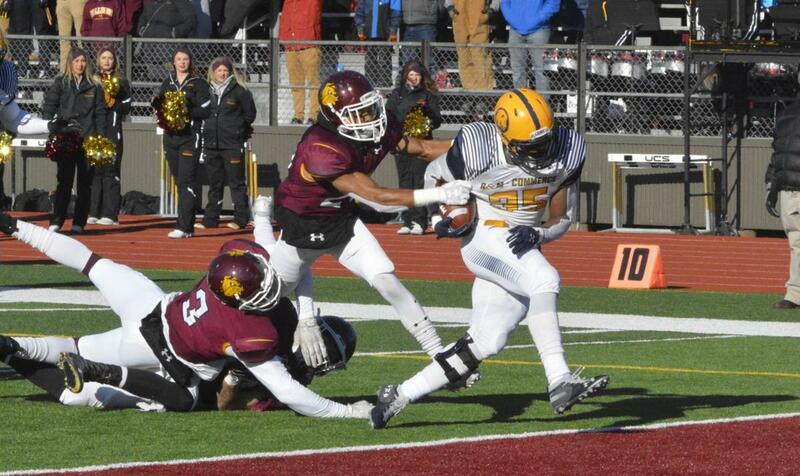 Both Lone Star Conference teams came to play in the 1st Round of the NCAA Playoffs; with wins over 1 NSIC team and 1 GNAC team. Each team survived to move-on to round 2. 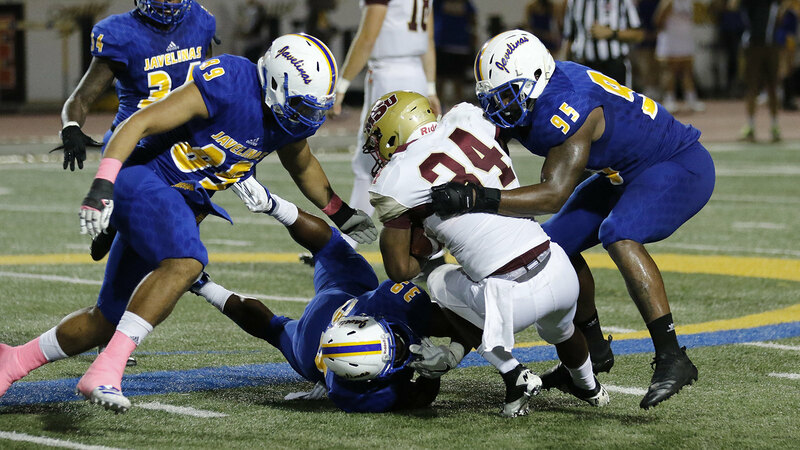 The LSC teams only gave-up 3 total offensive points in their defensive strongholds. 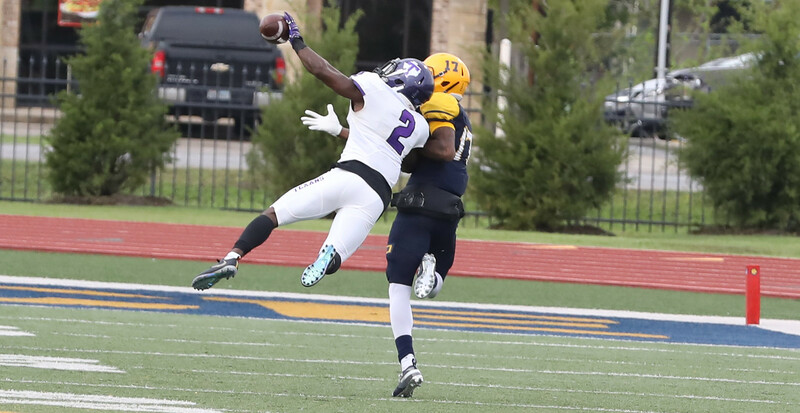 The Tarleton State Texans and Texas A&M Commerce Lions enter the NCAA Playoffs as the number 2 and 6 seed, respectively. 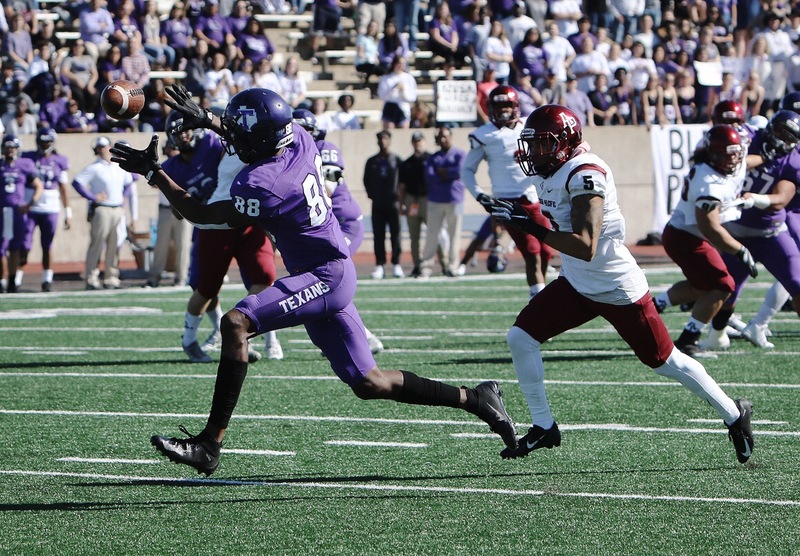 The Tarleton State Texans win the Lone Star Conference Title with a perfect 10-0 record. 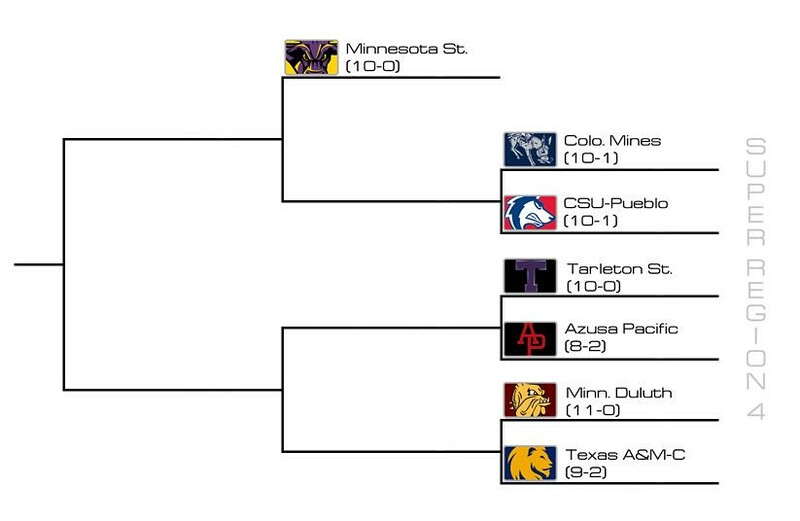 The Midwestern Mustangs unexpectedly gets jumped by Azusa Pacific in the final week of play and miss the NCAA Playoffs. Well, I have begun saying my farewells. This officially marks my last regular season posting. I will continue to write for the LSC teams throughout the Playoffs and will be in attendance at several playoff games and at the National Title Game in McKinney, Texas. I hope several of you get to make it there this year. 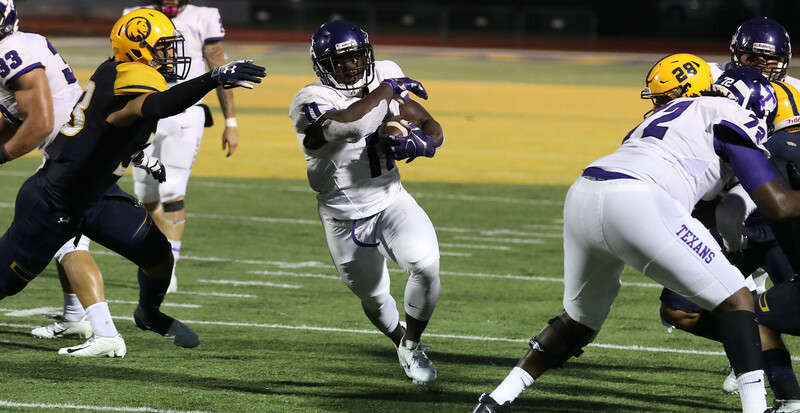 LSC – Week 10 Previews – What a Season! We have only 2 weeks left in the regular season. This week and next week. 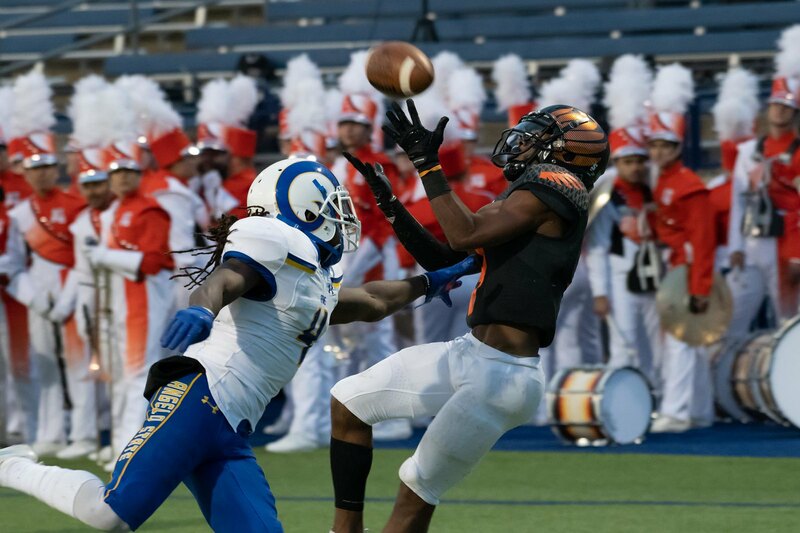 There is a high possibility that 3 Lone Star Conference teams could make the post-season. Those would be Tarleton State, Texas A&M Commerce and Midwestern State.